The one season that is always welcomed with open arms is summer, hands down. This is a time when we can just leave all the warm and fuzzy clothes behind, along with our worries and start daydreaming about our next getaway. 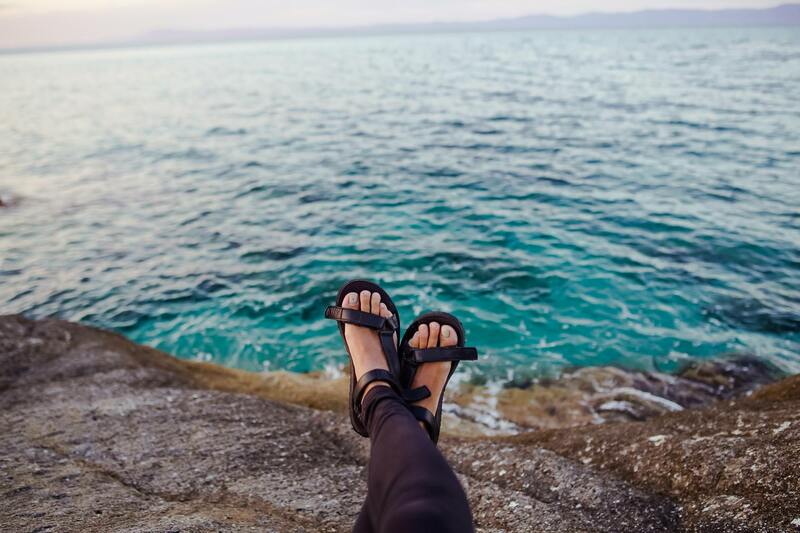 We think of the warm breeze tickling the skin, messing up our hair as we listen to the soothing sounds of the waves crashing. It makes your heart race just thinking about it, doesn’t it? Of course, the content of the suitcase plays a major role; you need all your beauty essentials in order to feel cared for and beautiful even when far away from home. However, we can all agree that what we choose to bring along, in terms of clothing and accessories is just as important (if not more). After all, there are stylish beach days to have, multitudes of photos to take, and simply feel like an absolute goddess during those blissful days away from work, errands – everything. For all these and numerous other reasons it’s paramount that you don’t set sail without all your favourites, and that’s why we’re here today – to lend a helping hand in making this your most stylish getaway to date. Just when you think you’re packed, you realize that you’re missing one more thing – yet another swimsuit. It’s something all women have in common, one (or even three) is never enough. We need options, and want to rock a different look every day. We also want to keep up with certain trends and that’s exactly why we make new additions to our collections with the arrival of our favourite season. You should be aware that pastels are back, and so are the florals, which is a reason enough to browse for amazing swimwear online, and find one that fits the bill. After all, finding the right swimwear is essential as you build your entire beach outfit around it. This runway season, Michael Kors took the crown for the best beachwear designs, and rightfully so. The man simply seems to speak to women and anticipates their needs. So, taking a cue from this tropical visionary, let pastels envelop you this season. Kimonos were hot last year, but this year represents the revival of the truly exotic strappy mid-calf dress in gorgeous pastel blue that you can rock at both the beach bar but also take for an early-evening stroll along the promenade. If something more crisp and reminiscent of the French Riviera is on your mind, a gorgeous and breezy long-sleeve jumpsuit in white is beyond perfection. If you’re not ready to part with your striped beach tote, that’s completely fine, stripes are always in style. If, however, you are looking to completely upgrade your beach style, a new bag is in order. 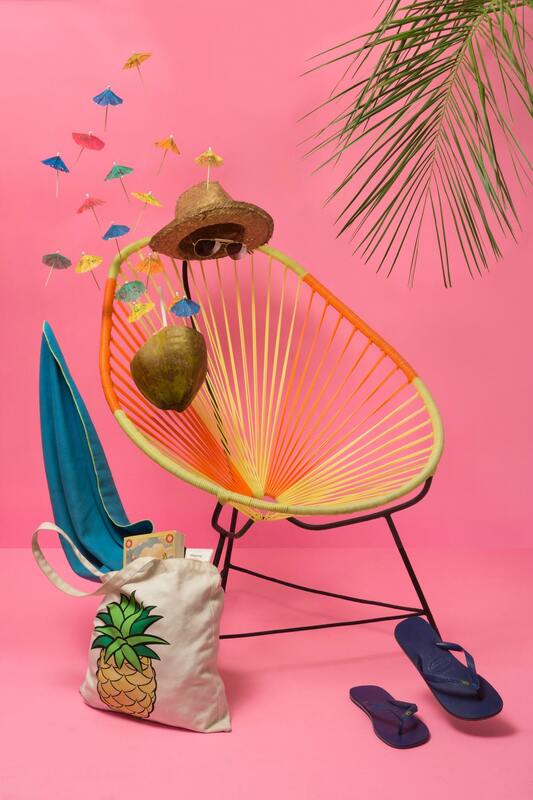 This year, it’s all about earthy tones and nature-inspired fabrics, and so a something along the lines of the burlap beach tote is the low-key accessory this beach season is all about. It meshes wonderfully with the warm pastels while still standing out, and gives you that air of effortless elegance. If you thought you will be left without the wow effect, you were definitely in the wrong. The official colour of the season is red, and you certainly want something red gracing your suitcase. Now, since the official shoe of the year is slides, grace your feet with a gorgeous and lightweight pair of poignantly red slide sandals. They’re chic, won’t weigh you down, and are just the pop of colour you need. In addition to that, they’re so incredibly stylish that you can just put a nice dress on and take them to dinner after the beach. One of the tropical getaway commandments is ‘thou shall not forsake thy jewels and shades’. No beach look is complete without that perfect pair of shades and something to sparkle in the sun. 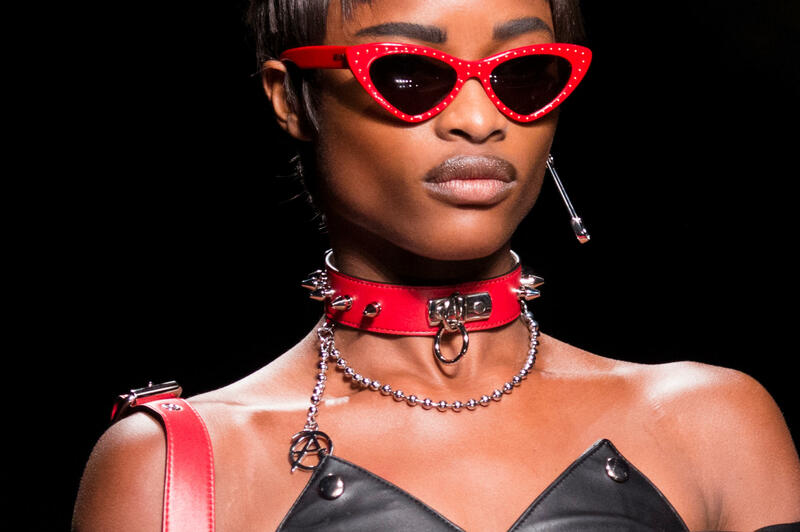 When it comes to eyewear, this is another perfect opportunity to put red to good use and go with something in a red frame. You could take a different route and mix red and pink (after all this combination is one of the hottest this season). Now, we are finally at the jewellery station, and what you absolutely need is a gold pendant bracelet with a subtle Mediterranean vibe with an equally tiny ankle bracelet to match. Minimal hoops have also made a comeback, so if you’ve always been a fan, do snag a pair and make this the best getaway yet.